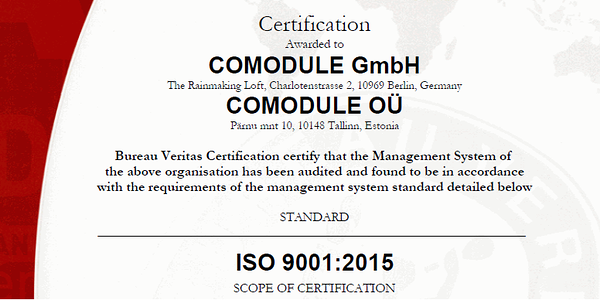 COMODULE’s quality management processes have been certified by ISO 9001. These standards provide guidance and tools for companies and organizations who want to ensure that their products and services consistently meet customer’s requirements, and that quality is permanently improved.  In August 2017 COMODULE company processes have been attested to follow latest ISO 9001:2015 norm.